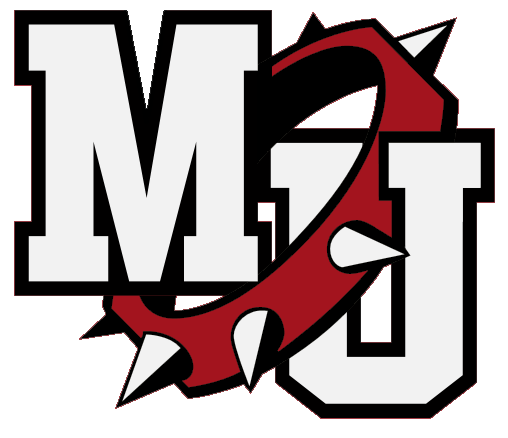 Coed Varsity Track · Jun 2 Beyonce Bobbitt Brings More State Hardware Home to Milton-Union. Places Sixth in the Shot Put. 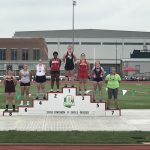 Coed Varsity Track · Jun 1 Beyoncé Bobbitt State Runner Up in D-II Discus! 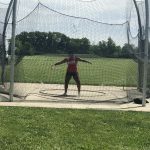 Coed Varsity Track · May 26 Beyonce Bobbitt Regional Runner-Up in Discus, Headed to The State Championships! 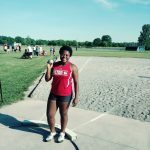 Coed Varsity Track · May 24 Beyonce Bobbitt Regional Shot Put Champion! 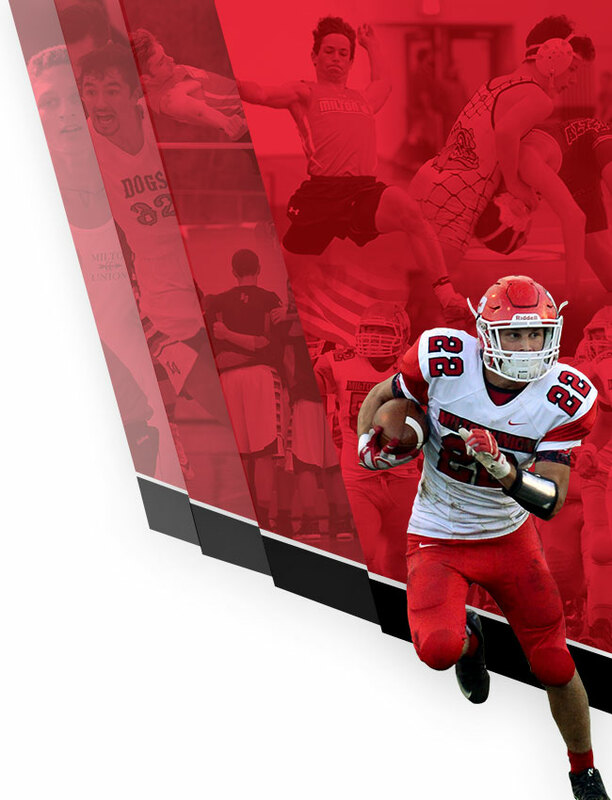 Headed to The State Championships! 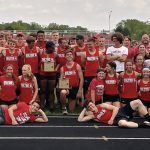 Coed Varsity Track · May 12 Girls and Boys Track and Field Teams Win SWBL Buckeye League Titles! 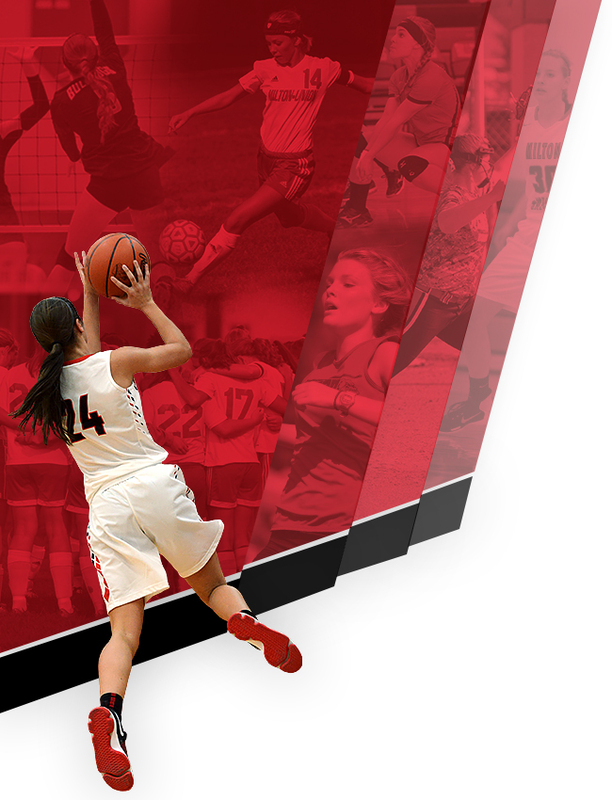 Coed Varsity Track, Girls Varsity Soccer · May 3 Milton-Union Bulldogs Student-Athlete Spotlight!